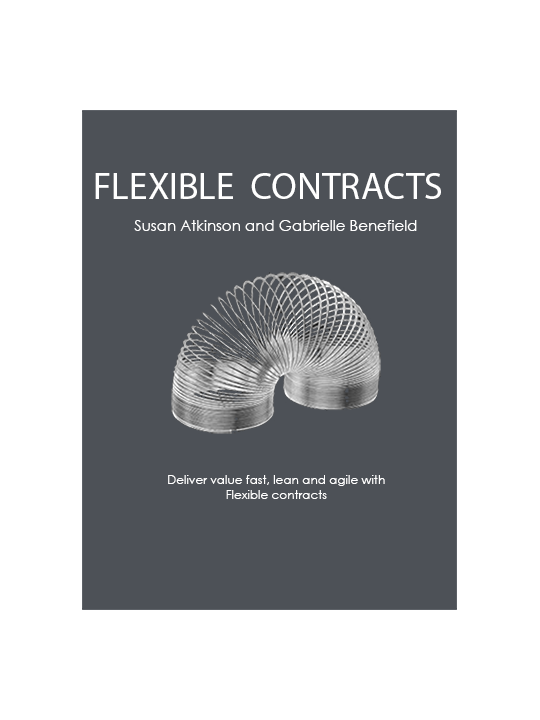 Create flexible contracts to innovate your business and processes. The ultimate Agile contract based on outcomes and fees linked to value delivered. 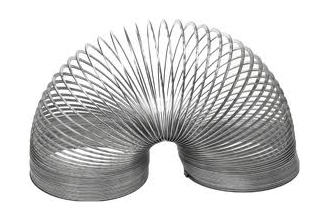 Why use a Flexible Contract? The Flexible Contract enables you to deliver real value in today’s ever-changing information age. Now more than ever you need to respond to unexpected events and opportunities quickly.